Amenities: 1 acre of parkland with picnic tables and a playground. 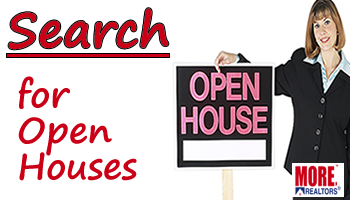 Are you looking for a great home in West St Louis County? Let us help you find it!